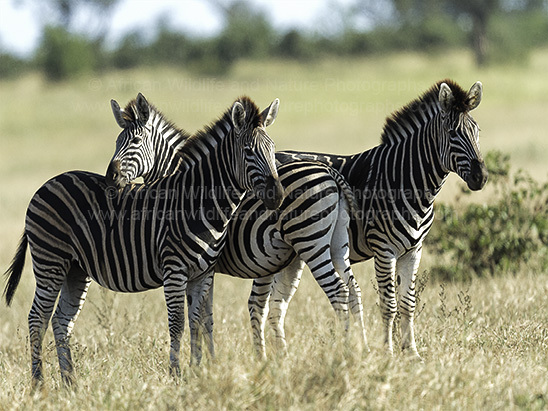 Plains Zebra, (Equus burchellii) also known as Burchelli's or the common Zebra are one of the iconic savannah or plains herd mammals we have all come to associate with an African safari. I captured these Plains Zebra, which were part of a much larger herd while on what one would call a typical 'safari self drive' in South Africa's Kruger National Park. That day alone my wife and I must have encountered in various Zebra herds and groups somewhere between 500-700 animals just in a small section of the park.